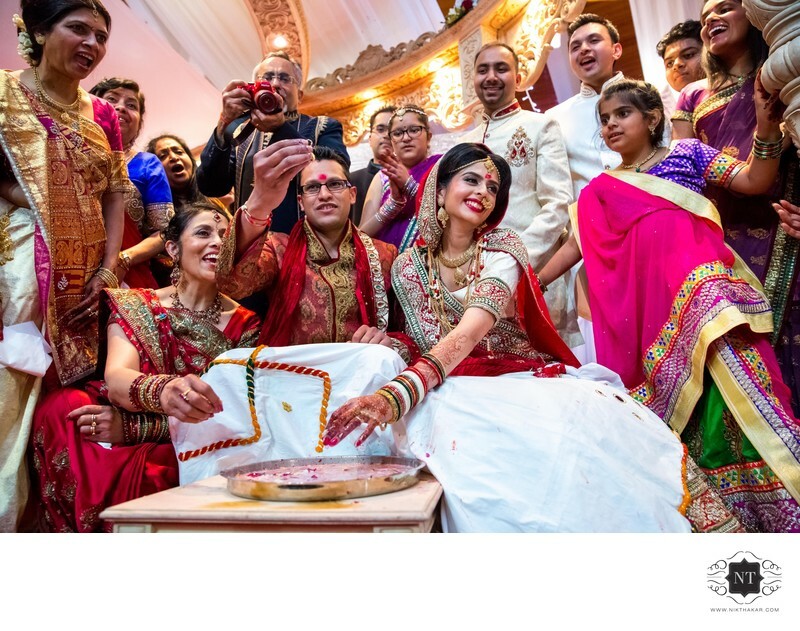 If you are looking for Indian Hindu wedding photography in London, then you have come to the right place. For more details please call at +44 7853 854948. 1/200; f/3.5; ISO 4000; 24.0 mm.